After passing the Basic Obedience Training in my TK Canine Training Centre, the Owner and the beloved pooch will be introduced to the Intermediate Obedience Training. This course will again consist of six 1-hr one-on-one lessons. The whole course will be carried out on a weekly basis for six weeks. The Intermediate Obedience Training will mainly focus on the off-leash training and the “recall” command. Proper Off leash training combining with the recall command is very important to transform the dog into a “perfectly attentive” dog. Hence, the dog will become more reliable and will respond much better to the Owner’s commands even in a long distance. 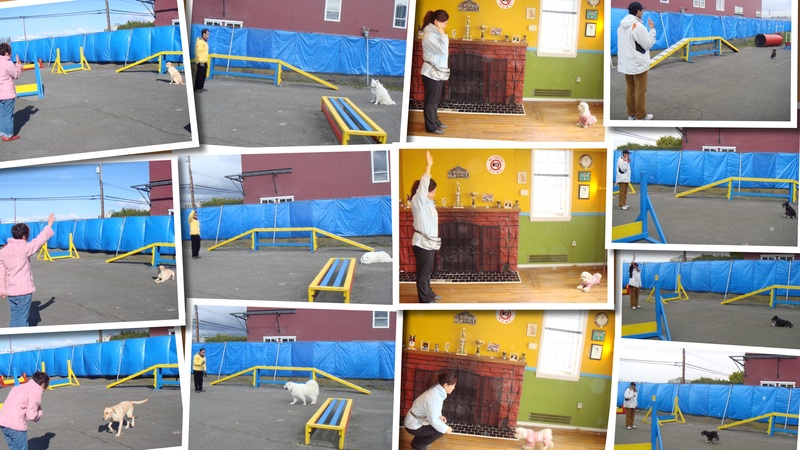 In addition, the dog will be taught to jump through a loop and to balance a ball on its head. These special tricks are very significant to not only build up the dog’s confidence, but also further strengthen the attentiveness of the dog to the Owner’s commands.